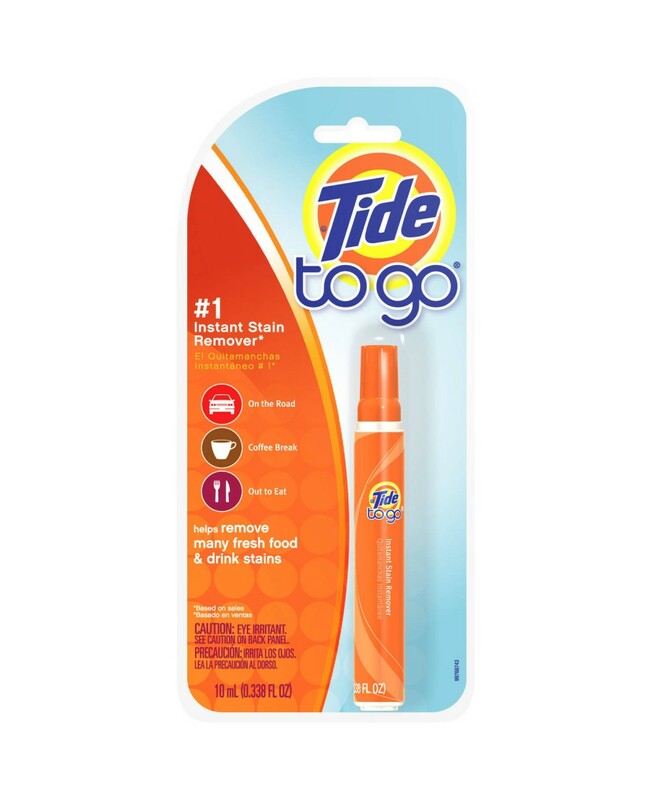 Tide "To Go" Instant Stain Remover Pen Is A Portable Stains Removing Solution That Removes All Kinds Of Stains Including Those Caused By Wine, Grape Juice, Tea, Keytchup And Much More! Try Today For Easy On-The-Go Stain Removal; Wherever, Whenever! Instant Stain Remover For On-The-Go. Instantly Gets Rid Of Many Food & Drink Stains! Ideal For Staining Caused By: Wine, Tea, Grape Juice, Sauces, Ketchup And Many More! Portable Easy To Carry Format! Powerful Solution Breaks Down & Removes Stains.